Alpha Treatment Centers is committed to acting in the best interests of every child it serves, helping families by increasing their ability to provide a safe environment for the children placed in their homes and by strengthening families; helping to achieve an increased knowledge of attachment and trauma. Alpha Treatment Centers, Foster Family Agency, was founded by Marilyn Lang, M.S., in 1987. Marilyn was a former child protection social worker with San Bernardino County Social Services. While with Child Protective Services, she was often unsettled by the number of failed placements and the obvious lack of appropriate Resource homes capable of providing treatment. It was these traumatized and neglected children that this program was developed to assist; this program gives children a chance for a better future, and prevents the need for group home or institutional care. Thanks to the hard work of many dedicated and talented employees, some of whom volunteered their time to get the agency started, Alpha Treatment Centers extended its services to include permanency through adoptions and achieved licensure to provide adoption services in 2008. Adoption permanency has allowed many children and non-minor dependents to find permanent and loving homes. Alpha Adoption Centers is dedicated to finding appropriate matches for the children and families in our program. 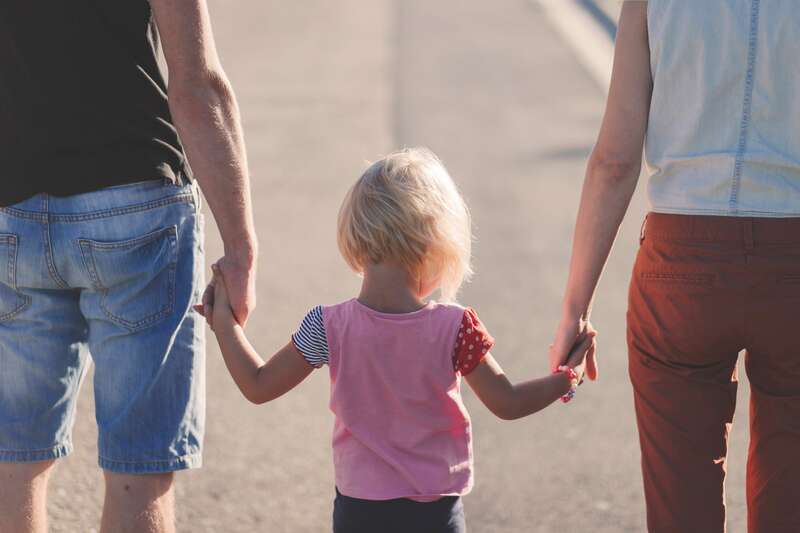 In an effort to reach out to our community, AAC launched a private adoption program in 2012, which helps families of varying economic backgrounds achieve their dream of becoming a parent or extending their family. AAC also provides information and comprehensive, supportive guidance for mothers experiencing an unplanned pregnancy. AAC ensures confidentiality and autonomy while providing compassionate support and resources to these individuals seeking family planning services. July 2017 marks 30 years of providing heartfelt care to our community. It is the general goal of Alpha Treatment Centers to spread the awareness of childhood trauma. All families interested in becoming resource homes will undergo comprehensive, trauma focused parenting classes. ATC families learn how to view their children through a trauma informed lens, focusing on strength-based goals and interventions to aid in the rehabilitation of maladjusted behaviors. In addition to learning new ways to view challenging behaviors, all ATC resource families learn the importance of creating strong, lasting attachments and how to implement tools to be effective parents and caretakers. A regular review of ATC programs is conducted by the ATC chief executive officer, using accreditation standards established by CARF International. Administrative staff and directors participate in this review of program strengths and weakness and the ATC board of directors’ review and approve all findings and revisions. Subject to the provisions and limitations of the California Nonprofit Public Benefit Corporation Law and any other applicable laws, and subject to any limitations of the articles of incorporation or By-laws, the corporation’s activities and affairs shall be managed, and all corporate powers shall be exercised, by or under the direction of the Alpha Treatment Centers’ board of directors. This corporation is organized exclusively for charitable or educational purposes or for the prevention of cruelty to children within the meaning of section 501(c)(3) of the Internal Revenue Code of 1954 or the corresponding provision of any future United States Internal Revenue law. 2. Operate an adoption agency to provide adoption services for children and families.